Kukio is awesome for just hanging out! The water here is too rough to be safe for swimmers. 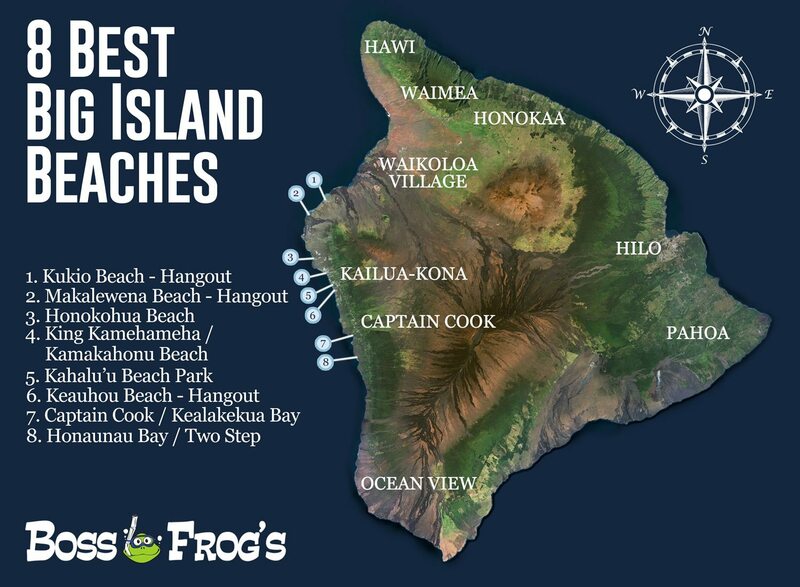 Kukio is one of the semi-secluded and quiet Kona beaches, surrounded by sea turtles and marsh birds. The sand is a 10 minute walk from the parking lot and the restrooms. If you are carrying a lot of beach gear, that distance can be daunting. This is why we don’t recommend this beach for families with small children. If you simply want to rest and relax, however, Kukio Beach could be your favorite spot! Makalawena Beach is located north of the entrance to Kekaha Kai State Park. This is one of the Kona beaches that you must hike to. The beauty of the white sand may entice you to 1) take the slow drive along the roller coaster dirt road, and then 2) hike for 40 minutes through lava fields to the beach. Our girl Joy in the Kona shop says, “I send them to Makalawena to bodyboard and be a sun goddess.” FYI, Boss Frog’s does rent bodyboards! It’s not a great snorkel site, as the water is usually too rough. You’ll love laying out on the sand with hardly anyone else around. There are no facilities at this gorgeous beach. Honokohau Beach is worth the small hike from the marina and boat harbor next door. Huge tide pools invite exploration, and the complex lava formations offshore have attracted all kinds of fish. Intermediate snorkelers will love the Kona snorkeling in this small cove. The beach is not family friendly due to the short hike, sometimes rough water, and lack of amenities. Dogs are allowed on this beach, and sea turtles do pass by, so you may see one or both in the water here. Just an FYI, Honokohau is one of the great Kona beaches for sunset watching! If you’re looking for some Kona snorkeling right in town, this is a great spot for you! 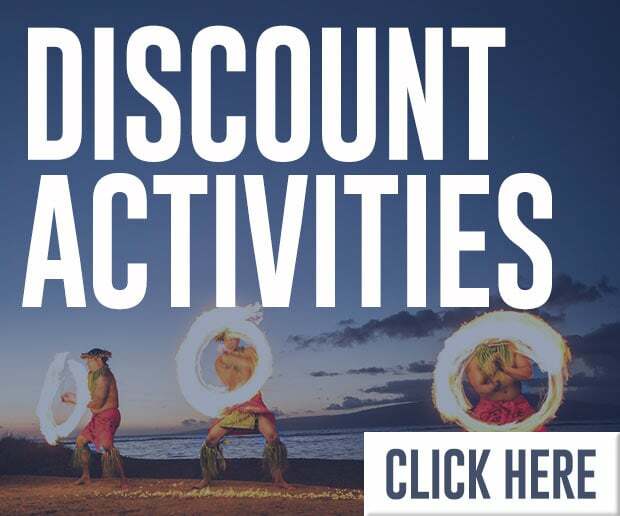 You can swim, shop, eat, and even look at a reconstruction of King Kamehameha’s personal heiau, all within walking distance. (If that isn’t convenient, I don’t know what is!) Shallow, gentle waters and lovely fishes make this Kona snorkeling site perfect for beginners. It’s also one of the smaller Kona beaches. If you’re not interested in getting in the water, you can also play on the lawn, build sandcastles, or check out the many walking paths around the beach. 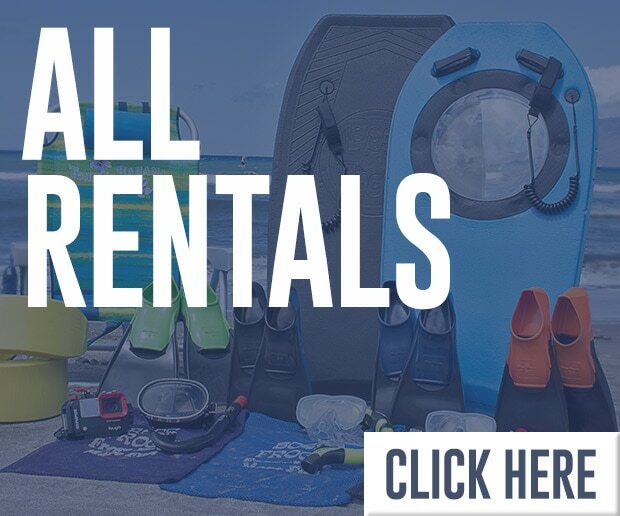 You can rent kayaks here, too! There are no lifeguards at King Kamehameha Beach. 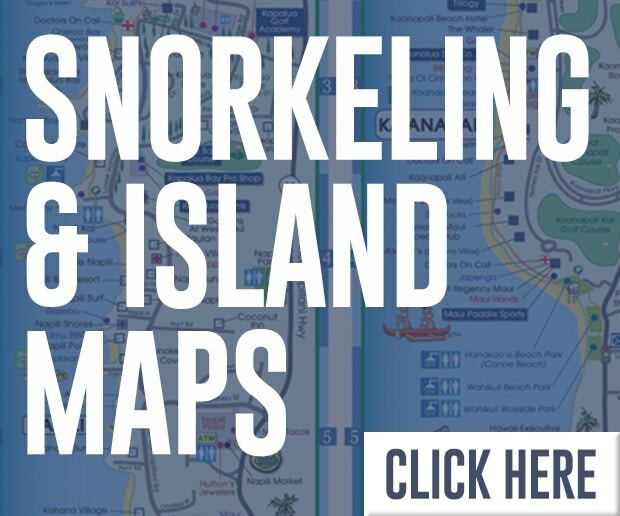 If you are looking for some beginning Kona snorkeling, you’ve found the perfect site! 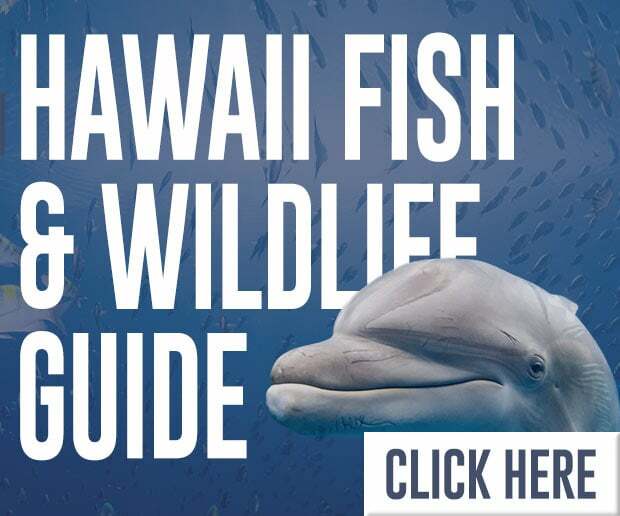 Not only are there a ton of fish in gentle waters at Kahalu’u, there are lifeguards and reef education specialists, too! This busy beach is family friendly (unlike many Kona beaches). You’ll find most everything you need to spend the day here, including restrooms, food trucks, and drinking fountains. 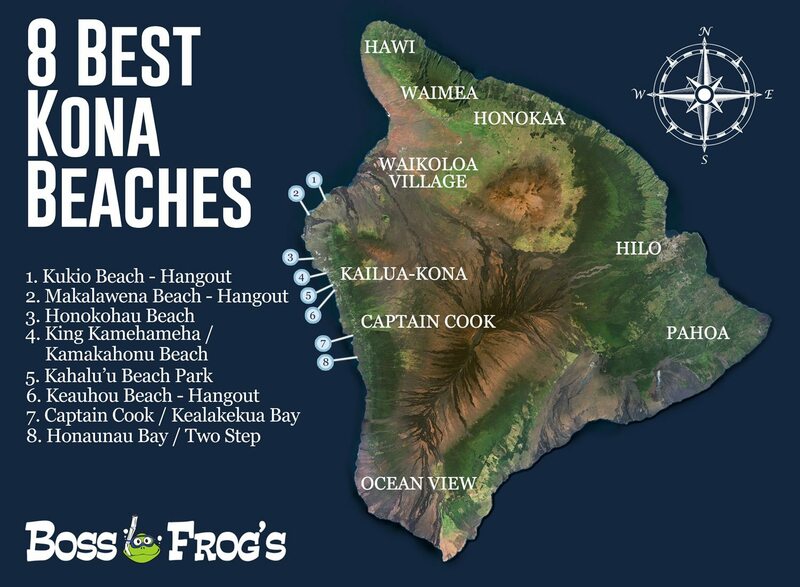 Before you go, be sure to rent umbrellas and grab your swim shirts and shorts at Boss Frog’s! At Keauhou Beach Park, you will find a relaxing grassy area next to a small black sand beach with a boat ramp. This is a great spot to launch an outrigger canoe, paddleboard, or kayak, and then float to your heart’s content! Tour boats leave from this park, too. Boat traffic, and the fact that one can fish in these waters, makes Keauhou unsuitable for swimming or snorkeling. 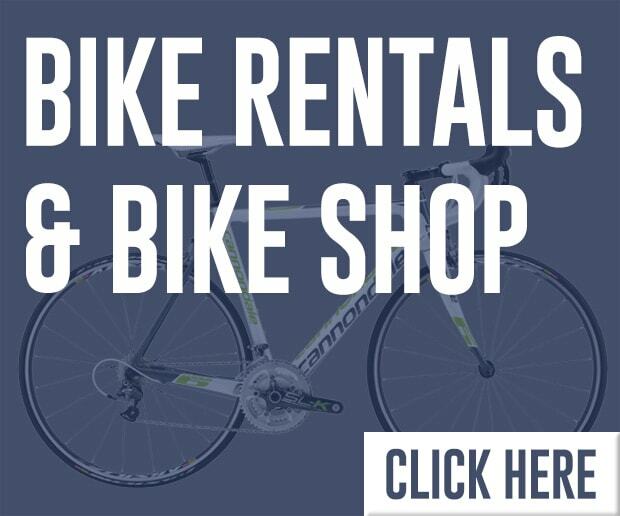 However, you can rent a kayak, play sand volleyball, enjoy lunch at the picnic table, or just sit down and read a good book. 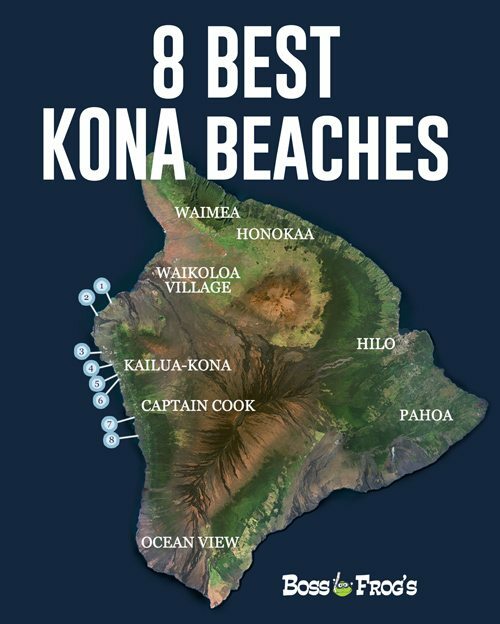 When it comes to Kona beaches, this one is on the smaller side. There are restrooms at Keauhou Beach Park. Kealakekua Bay is one of the most pristine Kona snorkeling sites. This marine preserve and historical site is sure to thrill everyone in your party. Not easy to reach, the “price of admission” for this bay is a boat tour, a long paddle in by kayak, or a steep hike down (and back up!). The woodsy, rugged shoreline is beautiful, but there is no beach and there are no amenities. However, on shore you will find the sacred grounds of an ancient Hawaiian temple, and a modern monument built to honor the circumnavigator Captain Cook. 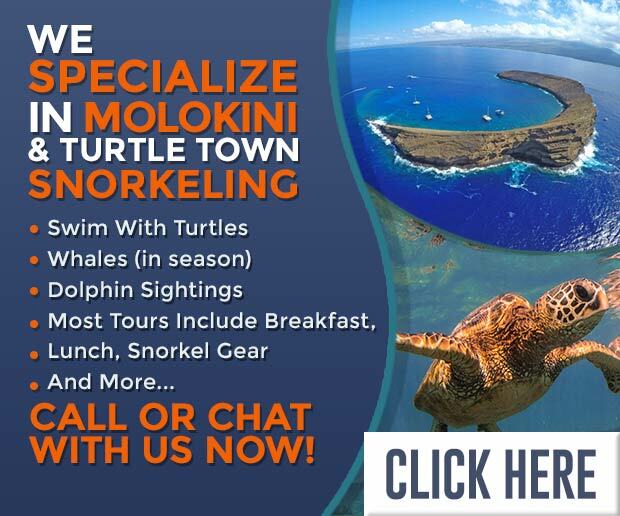 This is one of the best sites Kona snorkeling has to offer. If you’ve brought the family, you’ll want to take a boat to the bay. 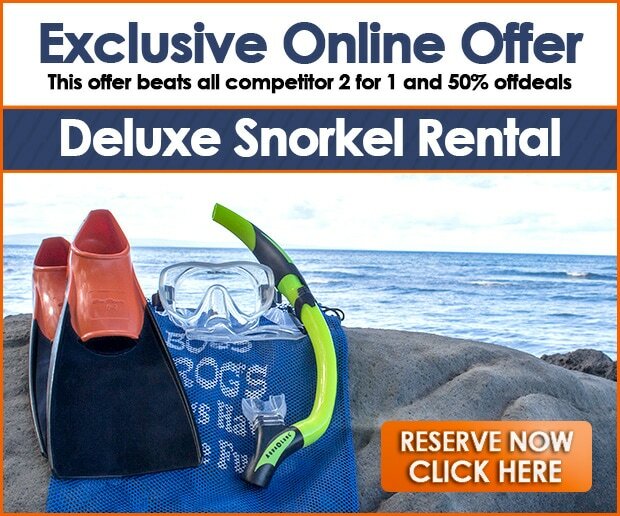 On a boat tour, everything is prepared for you – even snorkel gear! Honaunau Bay has some of the best Kona snorkeling possible! This spot is perfect for anyone 10 and up who knows how to swim. The bay hosts a large coral reef that is home to plenty of beautiful fishes. This Kona snorkeling site is sheltered from most open ocean waves, so the sea tends to be gentle here. There is no beach, and the facilities are basic. Pu’uhonua O Honaunau State Park, which surrounds the bay, is definitely worth exploring! Arrive early for a good parking spot.